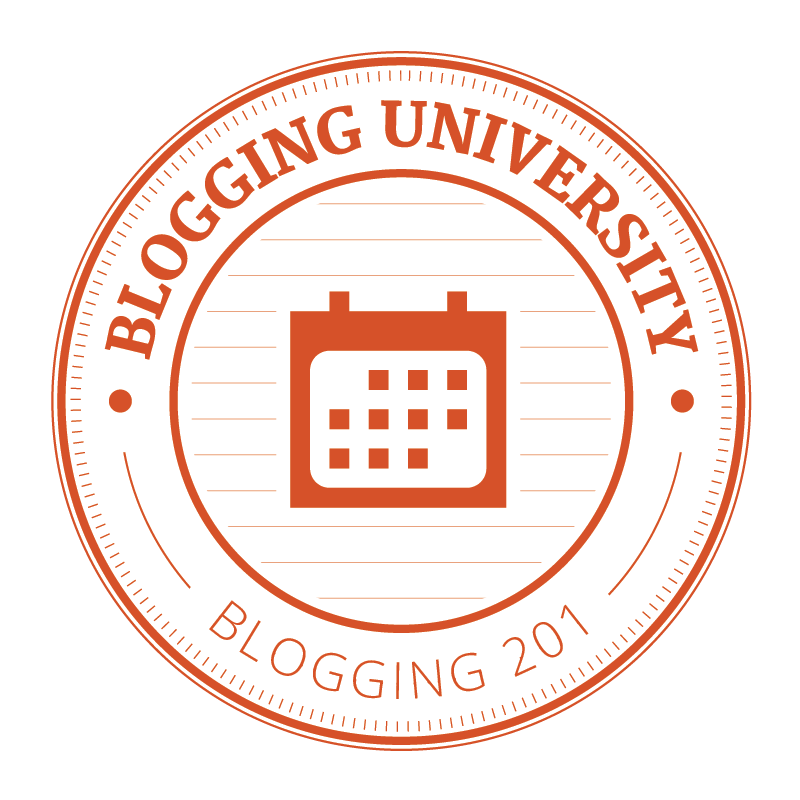 Day Two Assignment on Blogging 101. Change according to the old cliché is the only constant thing in life. Change is distinct. Change occurs in our daily lives and most times, cannot be noticed or observed except one take a close and deeper look. Change is one thing that we must accept, if we need to move forward. Failing to embrace change mean we want to remain in a particular status-quo that wouldn’t bring us any good growth. We would then become obsolete, redundant and complacent. Change is progressive and it’s what makes everyday life different and interesting. By today’s tasks, I was once again reminded about a phenomenon that is very glaring in our daily lives. As humans, we desire transformation in certain areas of our lives. We take practical steps to enable us achieve this goal. Some changes pass through a period of trials and errors. Strategizing and re-strategizing. Getting it wrong and bracing up to redo it until we get it right. I am a case study of this trial and error because I’ve tried some customizing on my blog without success. This is because I didn’t pay attention to the WordPress tutorials or guides as I ought to. As at the time I started blogging, which is quite recent, I knew I wasn’t very satisfied with my blog outlook. And I silently wished to change its appearance. But as humans, I was slow to taking the move. Call it procrastination and you would have guessed right. I thought it was a cumbersome exercise to undertake. Hence the reluctance in me didn’t give me the nudge to be adventurous. And when I eventually tried, I didn’t have the patience to get it right. I am happy that today’s assignment prompted me to take action, this time with zest and seriousness. 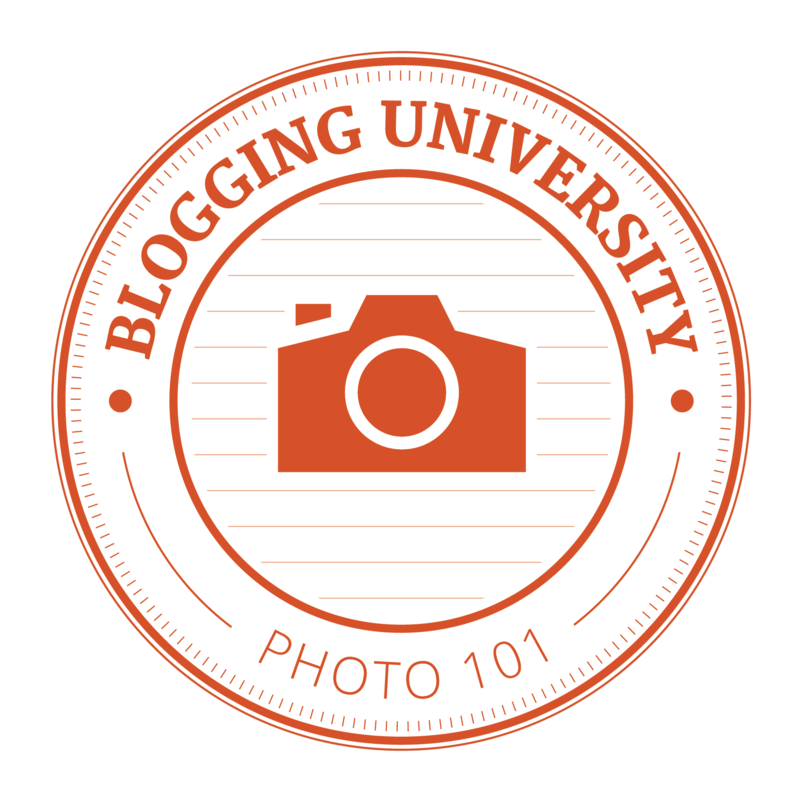 A big thanks goes to the facilitators of the Blogging 101 Course. Today, my blog has a coat of new colours, a new Theme as well as a new Site Title and Tagline. AND the Tagline was – Personal, Cultural Vibes, Articles, Poetry and more. And the Tagline is – Telling Life’s Stories with a Smile. I believe that the new look is better than the old one. These new names are explanatory. The ‘SSD’ means ‘Stella Simple Dimple’. I hope it depicts the blogs content. My tales on this blog will be told with a sweet dimpled smile laced with a sense of humour. So, as you peruse the changes on this new site, kindly let me know if you feel a giggle and a sparkle in your spirit. Tell me whatever you are thinking right now with regards to my new improved Blog Site. Thank you for reading me. Again, let’s keep writing and reading one another – the tales of life. simpledimple • This entry was posted in Personal Stories and tagged Action, Blogging 101, Blogsite, Change, Colours, Gratitude, Migration, Procrastination, Site-Title, Tagline. Bookmark the permalink. I love the new name and tagine! I love your new title and tagline! What a tremendous difference it has made to your blog! i look forward to read more of your writing! Good luck and take care. I just wanted to say that the new site title & tagline are very catchy!! I like it! It can only get better dearie, KEEP ON KEEPING ON. Great look, great writing, great tagline…congrats. And thanks for following my blog. Look forward to reading more of your posts.